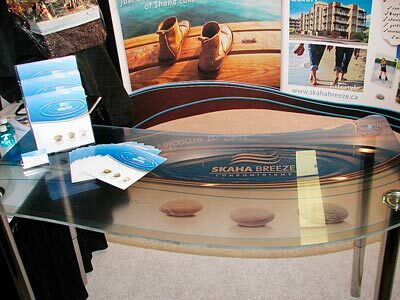 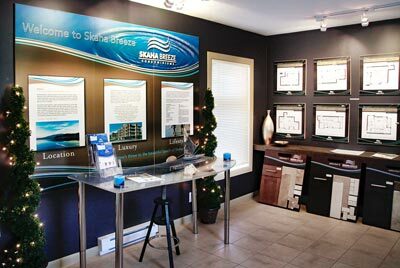 From concept to completion - Insight Studios design creates a sales environment that speaks to potential buyers while conveying your brand and lifestyle message. 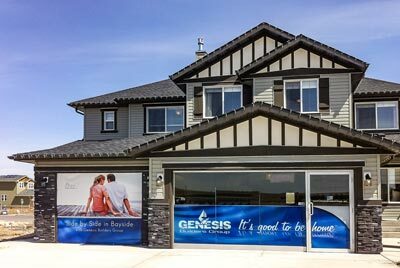 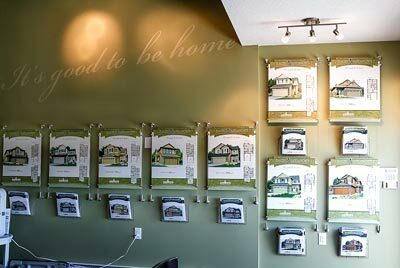 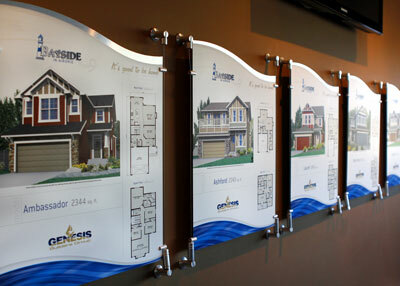 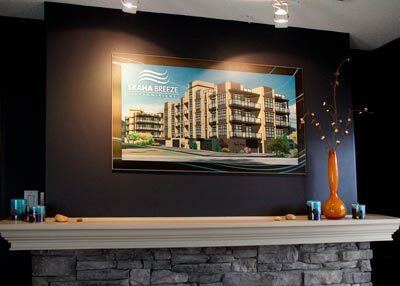 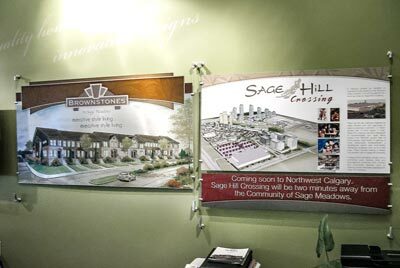 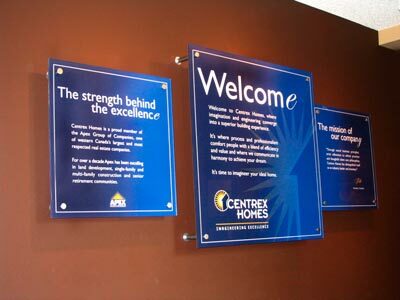 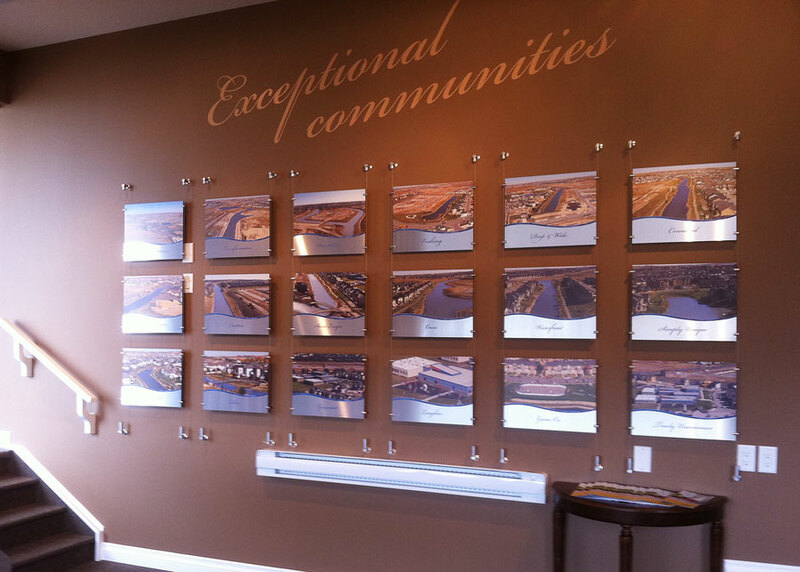 From the overall brand development, to the design, creation and presentation of information in the form of informational signage, community features, model specifications and floor plans, we work closely with you to provide a consistent message and information flow. 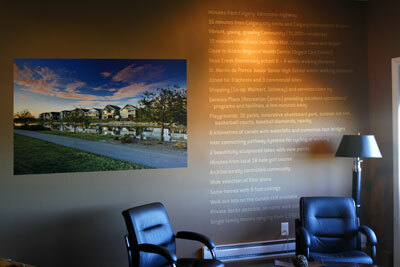 This extends to website development, social media management and digital / print advertising channels. 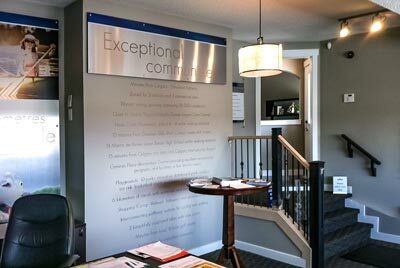 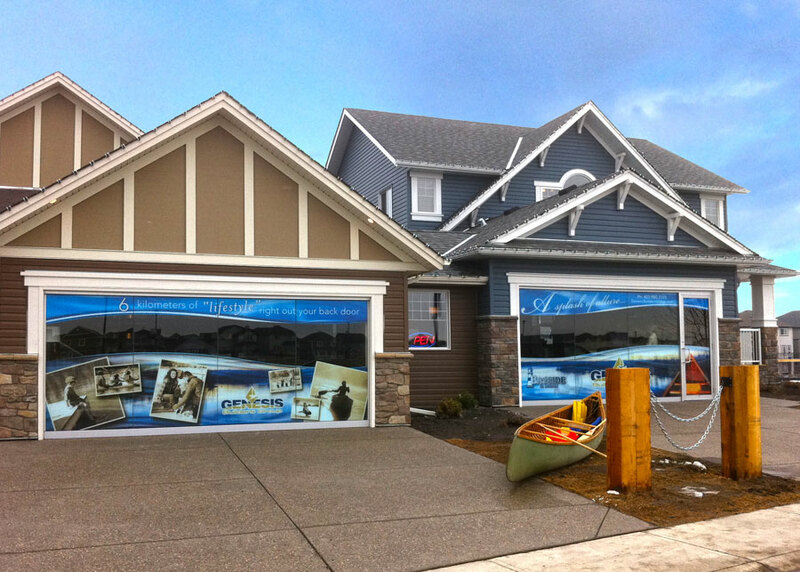 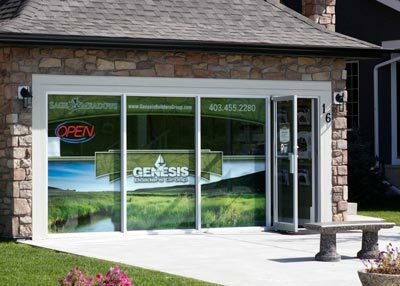 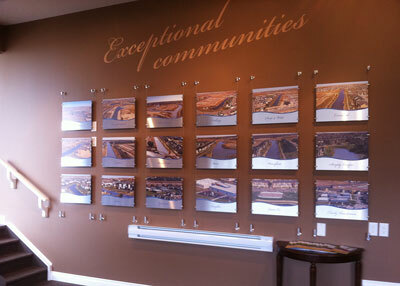 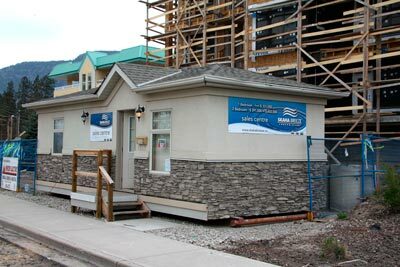 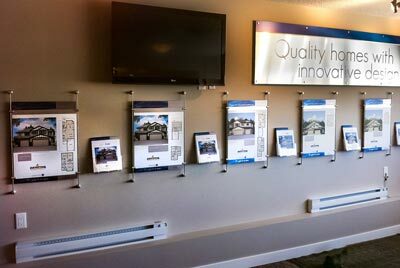 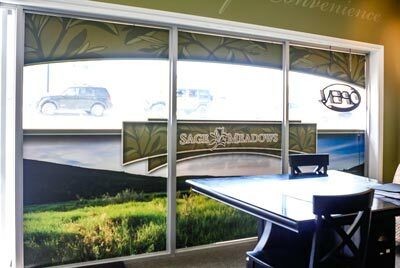 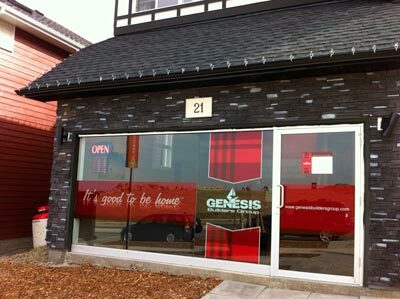 In addition, we craft outdoor signage and window graphics that command attention. 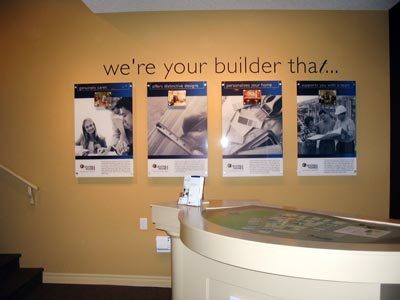 We build a buying experience that supports your sales team in every way. 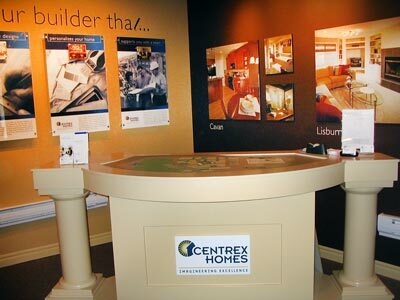 And we do all the design, production and management of the installations for you - keeping your sales and marketing people free to focus on what they do best - SELL.